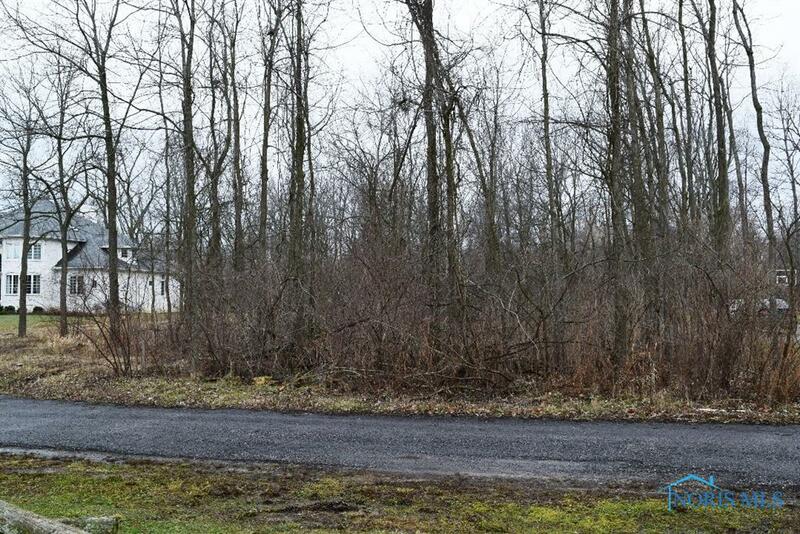 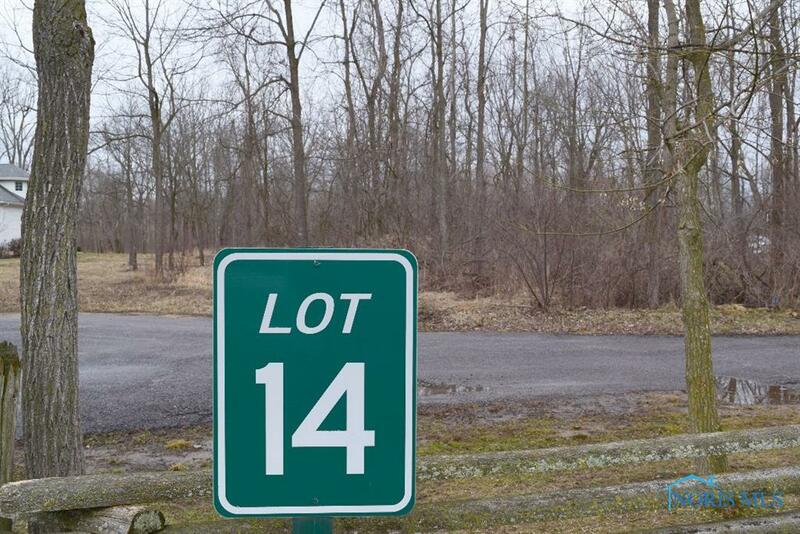 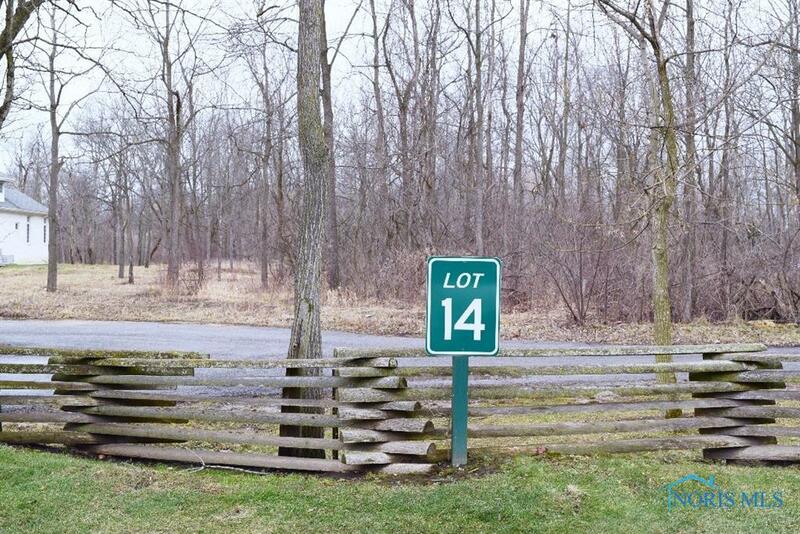 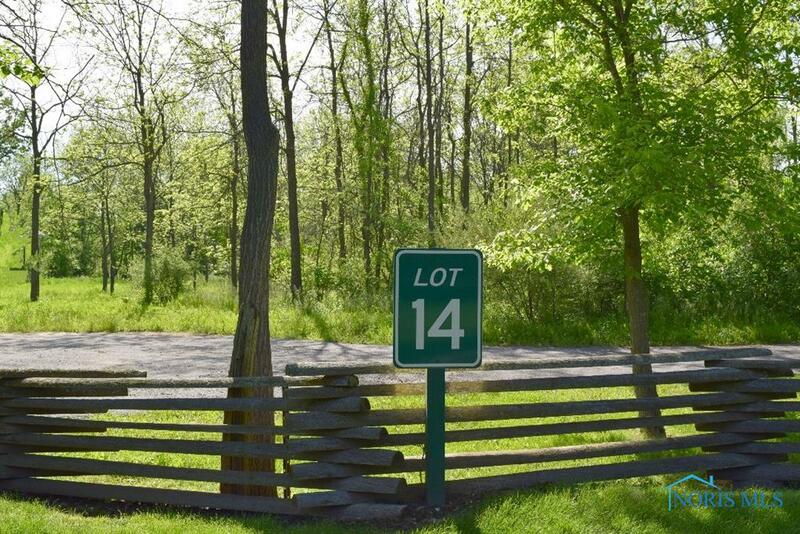 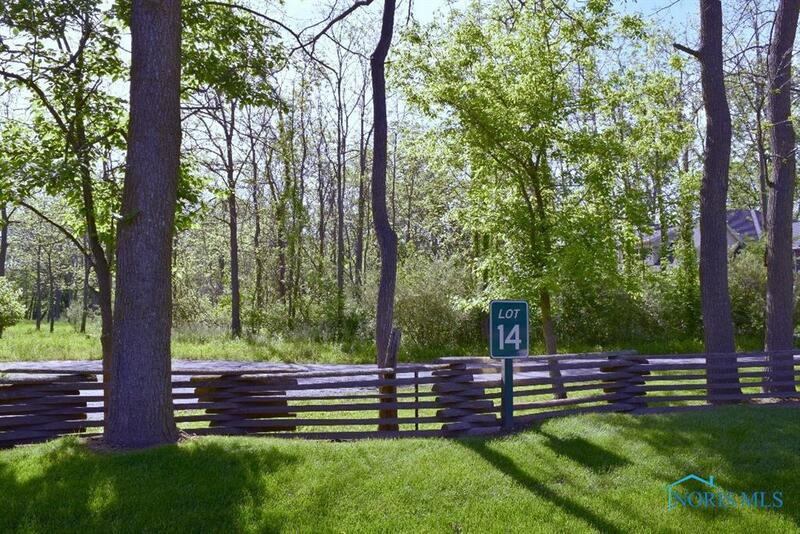 Great lot in Sylvania Township! 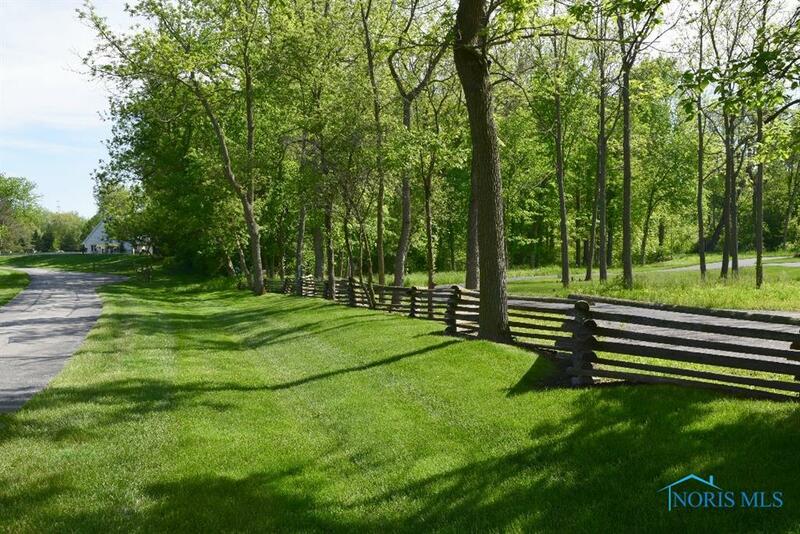 2.39 acres of beautiful, park-like setting with Ten Mile Creek in the rear of property. 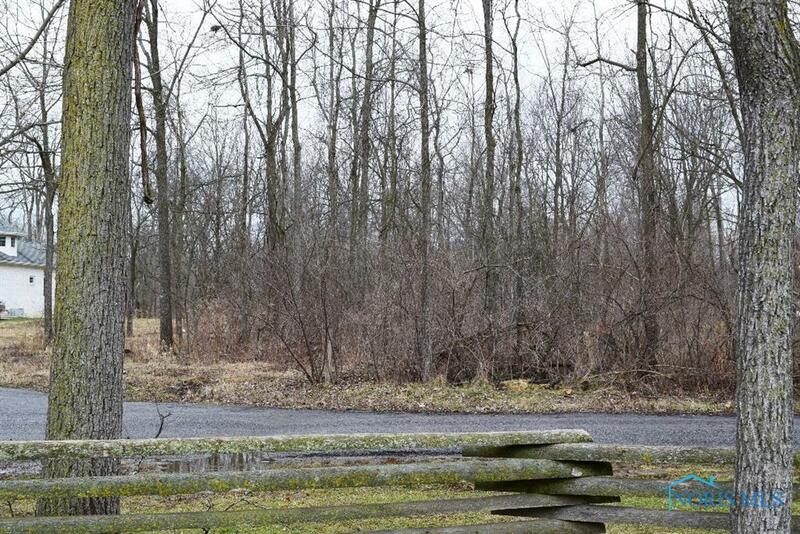 Stunning views with plenty of space to build - choose your builder and create your own paradise!